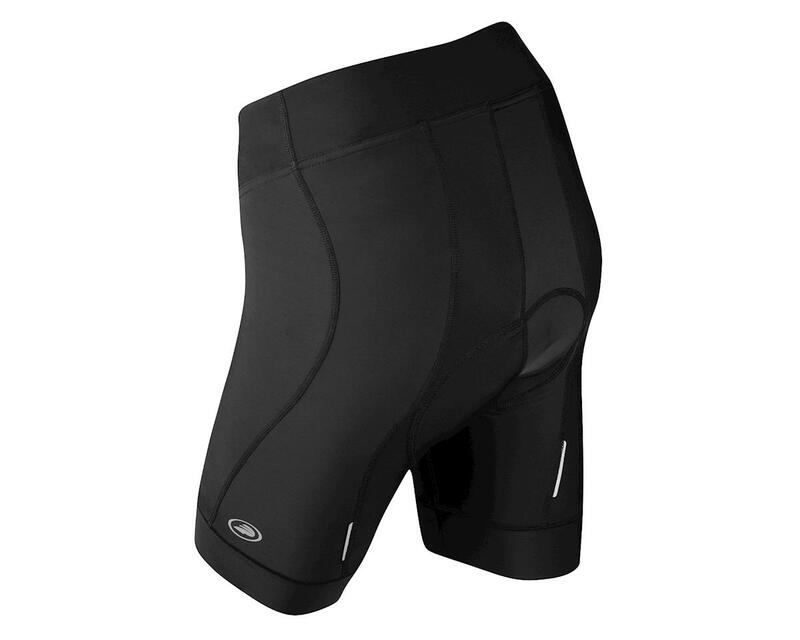 Updated with a new Italian chamois and advanced leg band construction, the Performance Women's Elite Shorts continue their legacy as the best everyday cycling shorts you can find. They're built to handle regular commutes, club rides or extended tours, plus their physiodynamic design features the best technical properties and materials to keep you well-supported and comfortable on every ride. Nylon/spandex fabric manages moisture and stabilizes muscles with high-compression panels for superior power output. New Elite TMF Italian chamois has a 3-layer foam construction to absorb impacts and strategic perforations to increase airflow. 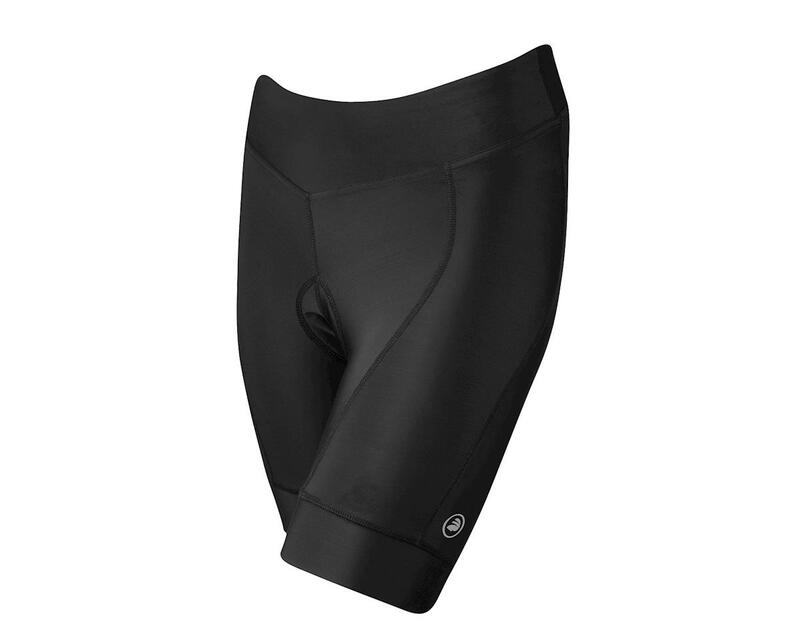 Yoga-style waist stabilizes abdominal muscles, reflective details provide 360 of visibility and wide compressive leg bands stay in place while keeping you streamlined.